According to the Standard & Poor’s Case Shiller index, home prices across the nation were up 1.2 percent in July. This study is based on half of the homes in the U.S. It measures home prices compared with those in January 2000 and creates a three-month moving average. 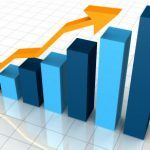 The rise in July is the second year-over-year gain in the U.S. market, following two years with no increase. All 20 cities measured in the index showed improvement, with home prices increasing month-by-month from May to July. The Phoenix metro area (including Scottsdale) was the most impressive. The city was one of the hardest hit in the housing bust. No improvement has been seen in Phoenix since 2006, which was the peak of the housing boom. The S&P index showed Phoenix home prices rising 16.6 percent in the 12 months ending in July. This is the most growth Phoenix has seen in six years. Lower mortgage rates, with a record low rate of 3.49 % in September and numbers below 4 percent all year, along with increased confidence, leading to more new home building and more home sales, are all helping to bolster the Phoenix economy. With better home values, Phoenix homeowners are placing their homes on the market. As home prices rise, it’s a good sign that the housing market as a whole is slowly making a recovery. 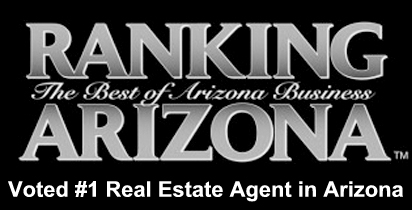 Buying a home in Phoenix or Scottsdale has always been a great way to get a piece of sun at an affordable price. Now that the housing market is gaining strength, particularly in Scottsdale, it’s an even better time to buy. 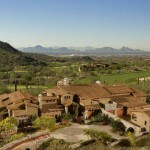 Own your dream home surrounded by the stunning McDowell Mountains and some of the world’s best golf courses. 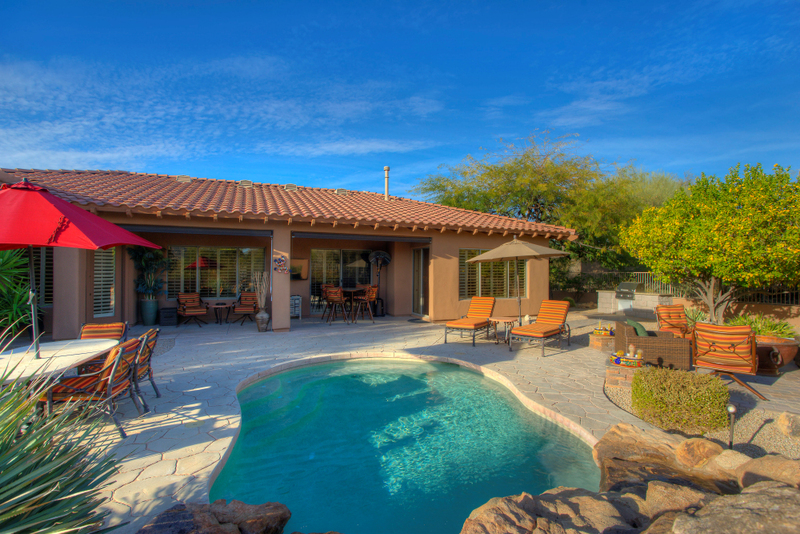 Make Scottsdale your vacation destination when you buy a luxury home with views of the Sonoran Desert. 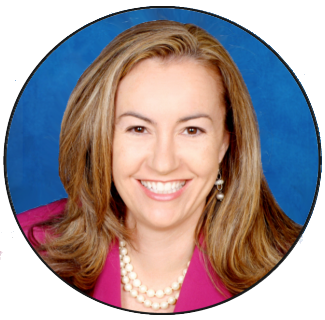 Take advantage of the strengthening market and the exceptionally low mortgage rates. Own your home in Scottsdale now. 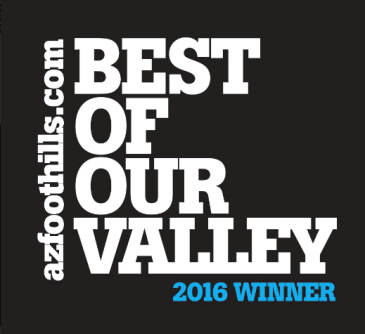 Give me a call today at (800)300-0263, and schedule an appointment to see any Scottsdale homes for sale.